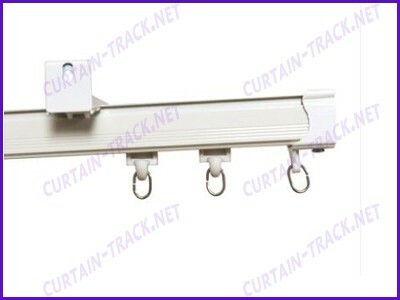 The material of curtain tracking is aluminium,aluminium alloy.The install can be ceiling mounted or wall mounted. The accessories include curtain rail runners, curtain rail caps, curtain rail bracket. Accessories:one meter includes 6 runners,2 brackets,2 end caps,3 screws. 10 or 20 pcs of curtain tracking per package.We can pack according to your requirement also. We offer curtain tracking with very good quality and competitive price.